BUCHAREST (Romania), February 7 (SeeNews) - German car maker Daimler said on Thursday it started manufacturing a new type of automatic gearbox for Mercedez-Benz cars at its plant in Sebes, central Romania, jointly with its Romanian subsidiaries Star Transmission and Star Assembly. "We are the first and only location in the Mercedes-Benz Cars powertrain production network that produces the new eight-stage dual clutch transmission, " Star Transmission and Star Assembly director general, Klaus Eichhorn, said in a statement. Daimler, which already makes 5-, 7- and 9-stage automatic transmission gearboxes in Sebes, has built two new production halls in Sebes with a total area of 54,000 sq m to integrate the manufacturing of the 8G dual clutch gearboxes into its portfolio. 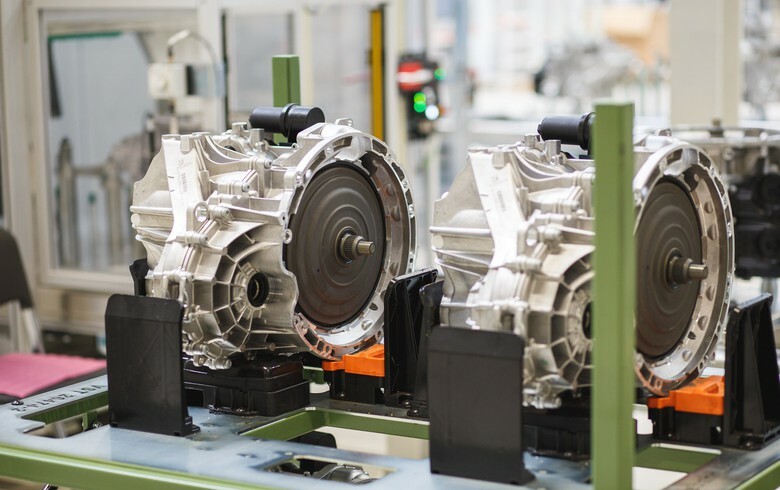 "The expansion of gearbox production in Sebes highlights the importance, flexibility and high performance of the Romanian manufacturing centers within the global Mercedes-Benz Cars network," Powertrain director of Mercedes-Benz Cars Frank Deiss said in a statement. The start of new production marks the latest stage of a 300 million euro ($340 million) investment Daimler launched in 2014. The investment project at the assembly plant in Sebes received 37.4 million euro in state aid at the time. The German car maker also has a manufacturing plant in Cugir, which makes gearshafts and mechanically processed components for engines, transmissions, and steering systems. In March 2017, Daimler invested 36 million euro in a new production facility for planetary gears in Cugir.